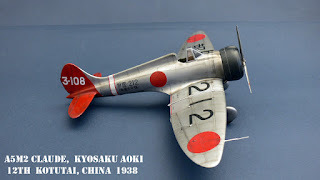 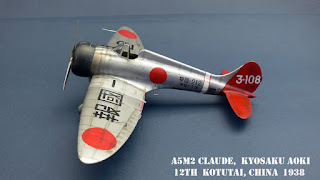 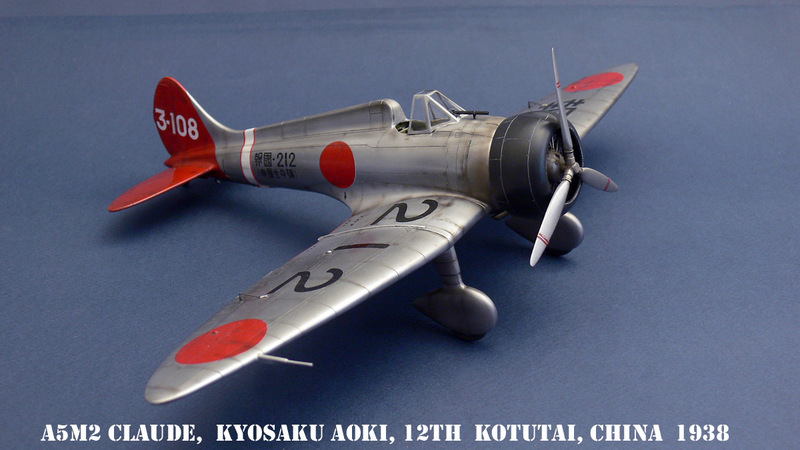 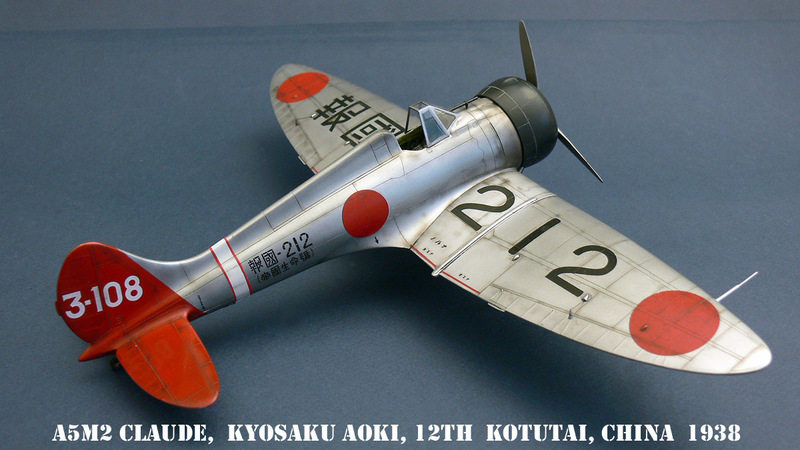 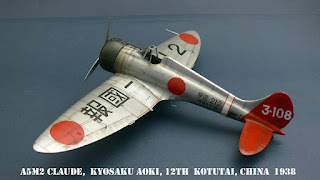 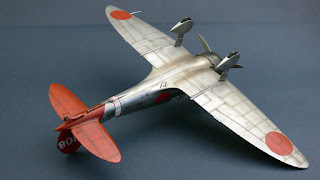 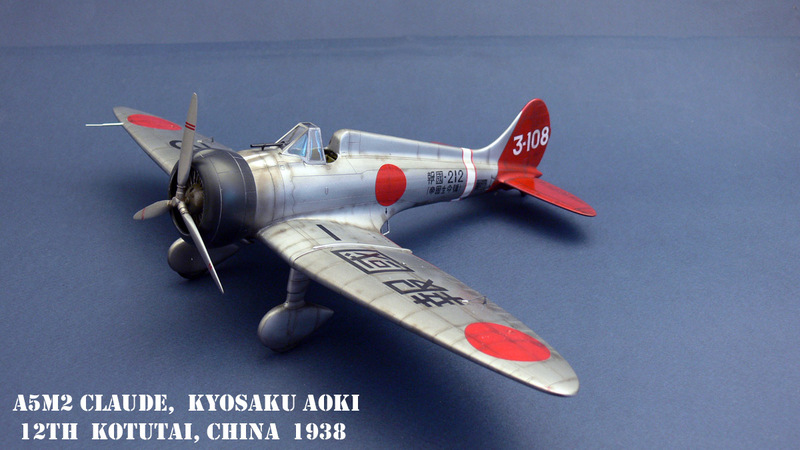 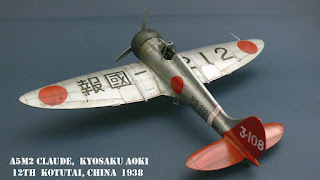 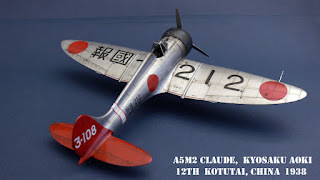 Having finished his Tempest and Yak-3 models, our collaborator Míla Hrabáň got himself busy with our kit of the A5M2b Claude (SH32051) Japanese naval fighter. The kit´s sprues and marking options are identical with our earlier SH32034 release, but the newest addition is a 3D-designed resin cast interior. 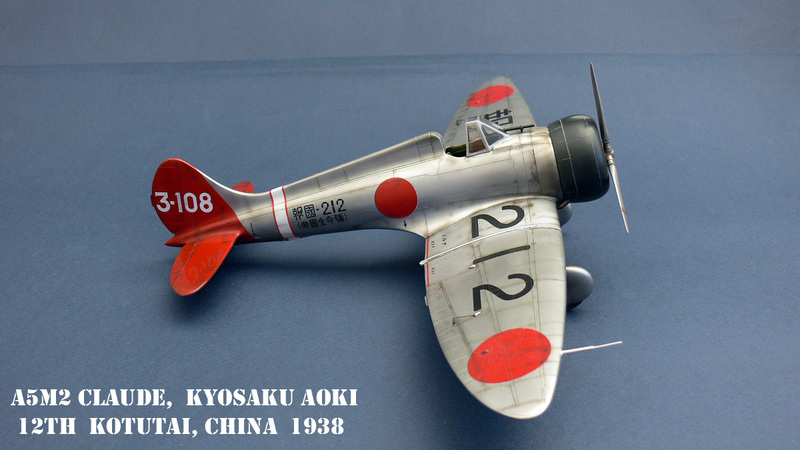 The result of Míla´s effort is here for you to admire.